It can be tempting for investors who adopt an evidence-based approach to investing to question why their portfolio seems to be largely unchanged from one period to the next. What is your adviser doing for their fee? 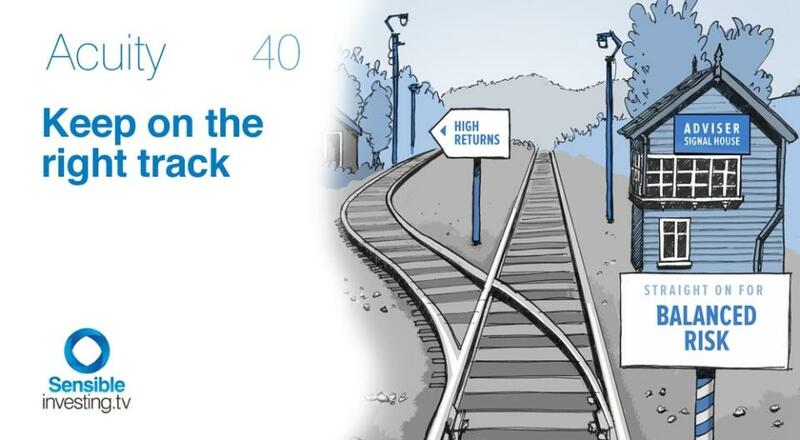 Volume 40 of Acuity seeks to explain the unfairness of such a question and how those who truly understand the benefits of a systematic, buy and hold approach know that it gives them the greatest chance of a good investment experience. We'll revisit the value of such an approach, and provide an insight into the important governance process that goes on behind the scenes in your wealth manager's Investment Committee.